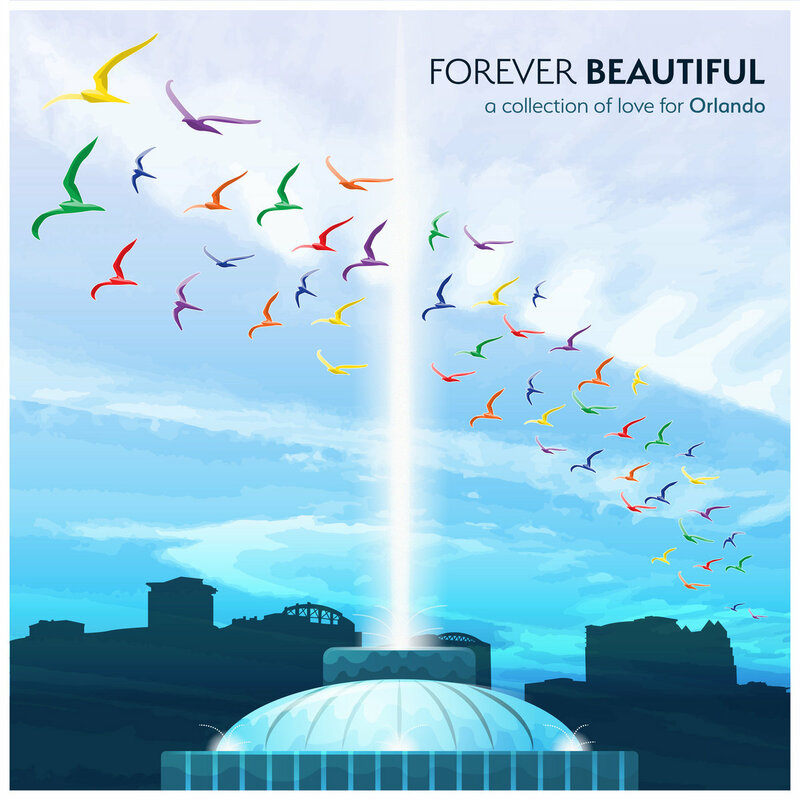 This compilation is a love letter to the community of Orlando, FL. Following the tragic events at Pulse Nightclub on June 12th, we wanted to show our support and love for our LGBTQ community the best way we knew how; through music. A very special thank you to Ben Russin, Thomas Chiari and Jessica Flynn for their help with this project.